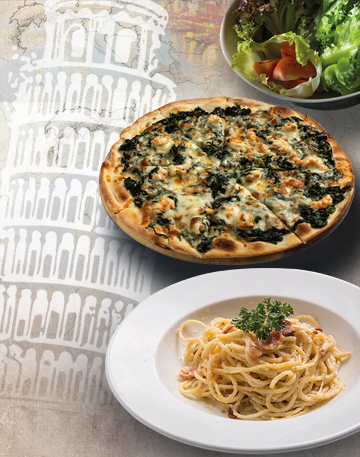 4 - 6 June • 6 p.m. to 10 p.m.
Our Italian Food Festival is back by popular demand! Our chef will present the best of Italian cuisine in a grand buffet dinner, featuring a wide selection of exquisitely prepared dishes with a fantastic show corner featuring our “Parmesan cheese-wheel Pasta” and fresh pasta to your order. 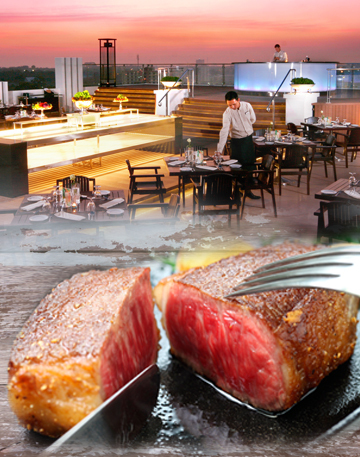 Every Monday and Thursday from 6 p.m. to 10 p.m.
Buffet Dinner 690 Baht net per person. Come and sample those wines you love and maybe discover new tastes at our innovative wine buffet with accompanying nibbles. 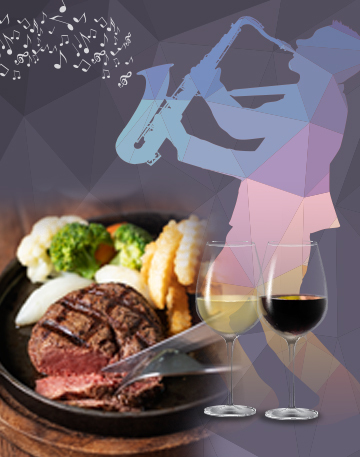 Enjoy it all at an evening of smooth Jazz. 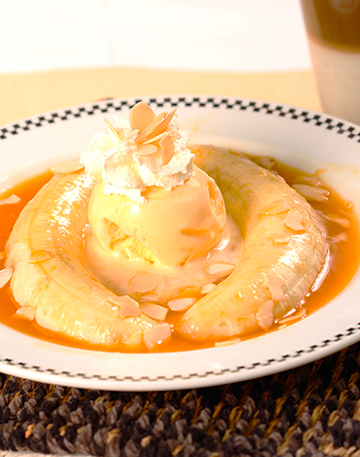 Some like it hot; or maybe it’s cool! 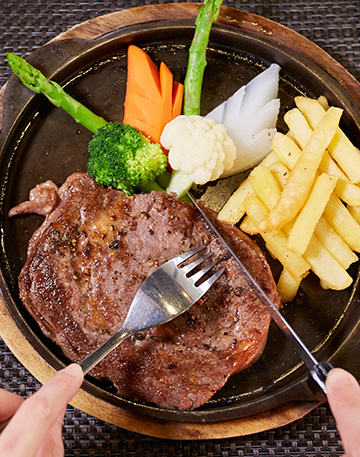 Indulge in the highest quality Wagyu Beef cooked to perfection and served with your favourite sides in a limited-time Wagyu steak promotion at California Steak Restaurant.